Lovely 3 bedroom, 3 bathroom town home located in the gated community of vista monterey. It has been completely renovated with newer appliances, paint, flooring in living room and bathrooms, carpeting in bedrooms, sinks, toilets and fixtures in bathrooms. Recessed lighting in living room and kitchen and a bar area in the living room, washer and dryer area in the unit. There is a carport and a one car garage that allows you to walk into your patio and then your unit. The community amenities include clubhouse, pool & spa as well as plenty of guest parking. 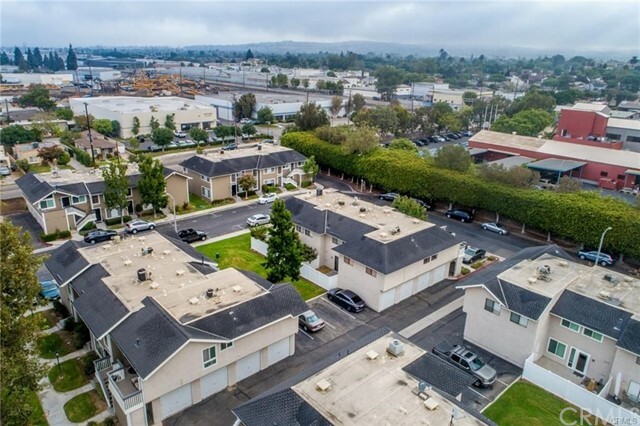 The home is conveniently located near the 5, 22 and 57 freeways with easy access to main place mall and old town orange. Come and see this wonderful condo and feel right at home. Townhouse end unit tri-level 3 bedroom, 2. 5 bathroom, fresh two-tone paint and smooth ceilings, central air conditioning; living room with decorative fireplace, high ceilings, and access to fenced outdoor patio, separate dining area, kitchen upgraded with granite counters, recessed lighting, stainless steel sink, built-in microwave, dishwasher and refrigerator, and garden window above kitchen sink; laundry room with washer and dryer included; master bedroom with walk-in closet and private bath, large 2-car garage with opener and storage shelves. Hoa amenities include pool, spa and trash service. Convenient location to st. Joseph hospital, main place mall, angels/anaheim stadium, and easy access to 57, 5, and 22 frwys. Listing Agent: Jonathan Polentz Listing Office: Jp Real Estate Services, Inc. Terrific split-level manana townhome is priced to sell fast!! 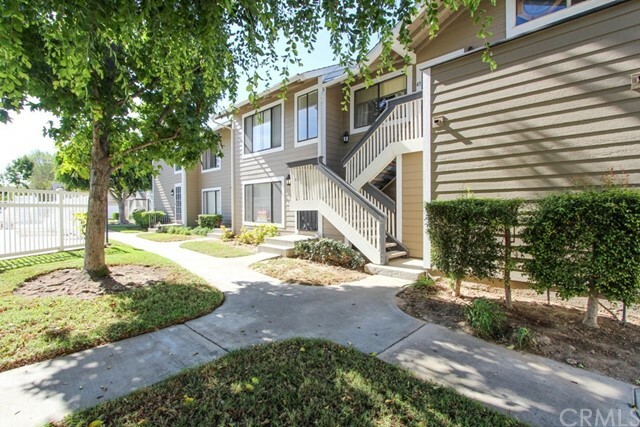 Centrally located and perfect for the commuter with easy freeway access. This unit has a spacious floor-plan offering 1602sqft with two master suites, downstairs bonus room/hobby room (could be an office) and 2. 5 bathrooms * extra large living room with fireplace, ceiling fan, recessed lights and front patio over-looking the greenbelt * nice kitchen with tiled counter tops, built-in appliances, tiled floors and lots of cabinet space * private balcony is great for bbq's or a moment to just relax * indoor laundry room with upper cabinets * two spacious master bedrooms each with ceiling fans, mirrored wardrobes and private bathrooms * attached 2 car garage with direct access * covered front porch * over-sized 3 car attached garage * wonderful location is close to schools, shopping, dining/restaurants, parks and centrally located with ez freeway access * wonderful community with beautiful mature landscape and shade trees throughout with a resort style pool & spa, clubhouse and fitness center * wonderful location is conveniently located near old town orange, chapman university, st. Joseph & uci hospitals, main place shopping & restaurants, anaheim stadium, honda center and ez freeway access * seller is motivated - please submit all offers!!! Clean two story walnut village townhome! Has 2 bedrooms and 1 1/2 bathrooms, overlooking trees and lots of greenery. Walk to chapman university and orange old town historic district. The washer/dryer that is conveniently located upstairs in their own laundry closet with a storage cabinet. Appliances included! Newly installed windows and wood flooring throughout. Single car garage plus assigned parking and plenty of guest parking. The complex has been recently tented. The community offers a pool, spa, and gorgeous greenbelt areas. The hoa is currently upgrading all of the homes with new siding. Don't miss this one!!! Fha approved. Don't miss out on this opportunity! This beautiful 2 bedroom 1. 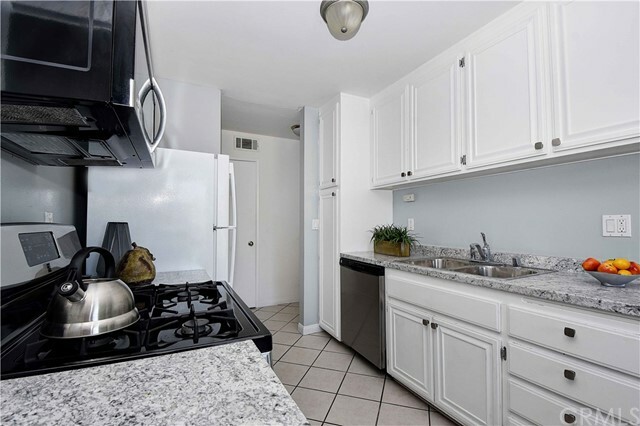 5 bath townhome is located just a few blocks from chapman university. 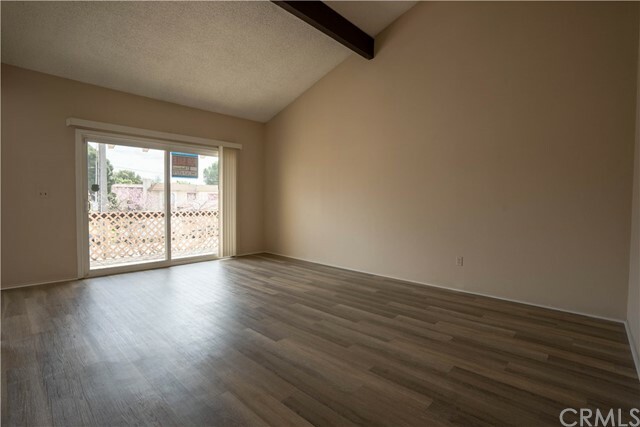 This property features upgraded dual pane windows and sliding door, tile and carpet flooring throughout, all walls and ceilings have been recently painted. The kitchen was completely remodeled with new countertops, new stainless steel appliances and is large enough for a table that seats 4 people. There are two spacious bedrooms upstairs, washer and dryer are conveniently located upstairs makes laundry easy. Located on the interior of the community this home is next the gorgeous greenbelt and has a garage with direct access from the patio. This one is a must-see before it's gone, and at this price it will be gone before you know it! Bright and spacious townhome located in the manana complex. This is a fabulous corner home with two spacious bedrooms with 2 bath. It is sunny , breezy and has a spiral staircase to the garage to give you a bigger garage space. 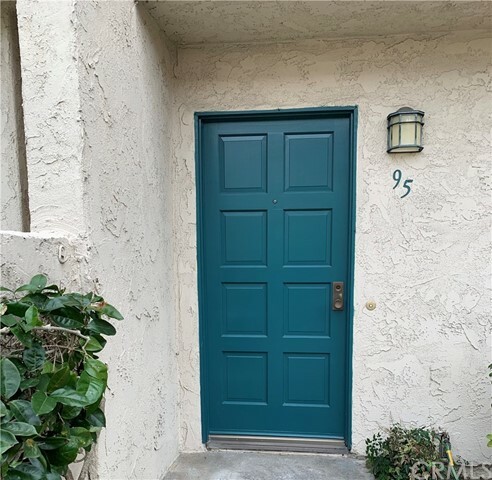 This townhome is located in a quiet and well maintained community with lush landscaping with mature trees in the city of orange. It also has a resort like pool, spa, clubhouse, sauna, and work out room. The complex is located near the main place mall, chapman university, old towne orange/the circle, st. Joseph and choc hospitals. 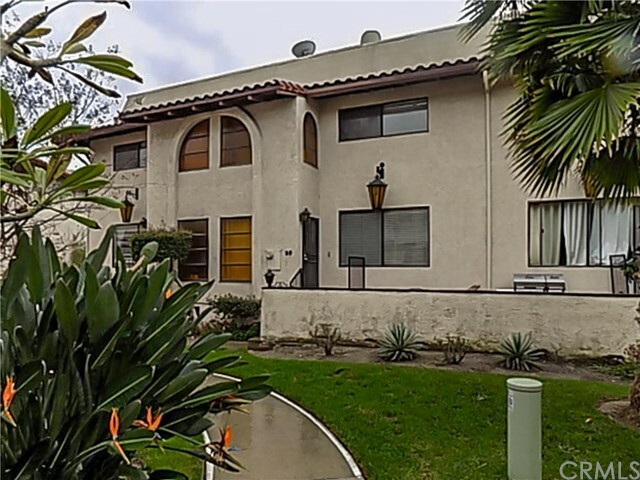 Also nearby lots of restaurants, stores, parks and easy access to the 55, 57 and 22 freeway. Priced to sell "as is"
Listing Agent: Gi Ae Suh Listing Office: Maple Green Realty & Inv.